known as a "must do" event on the summer tournament circuit. 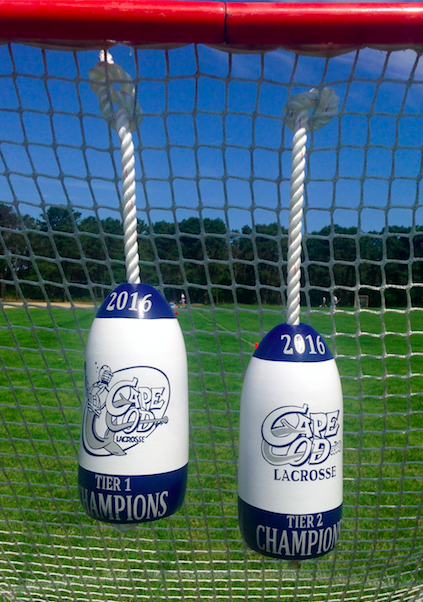 Winner of each championship game takes home a buoy!! Multi-Team Discounts available. for details. Waiver/Release Form - must be completed to play!! !